Vibration Energy Session – Bringer of Light VIBRATION – A session with Michele will actively give you a boost of motivational energy. You will feel the higher vibration energy which moves through your body, replacing old stagnant thoughts. While you receive this, her chanelled words of wisdom will fill your heart with love and insight.The bubbling joy and positivity feels incredible and you leave with this newfound higher vibration. When you work with me and are open to energy work, there can be a shift or you can be ‘activated’ to make a shift – this shift process can clear and open blocked channels and bring clarity to situations. I can also help to bring in new energy to help you be more resistant to the lower frequencies. Downloads and shifts happen for those who are open and ready to do the work on themselves. The NEW ENERGY I work with helps to assist and fasttrack this work. Most experience a shift from the start. 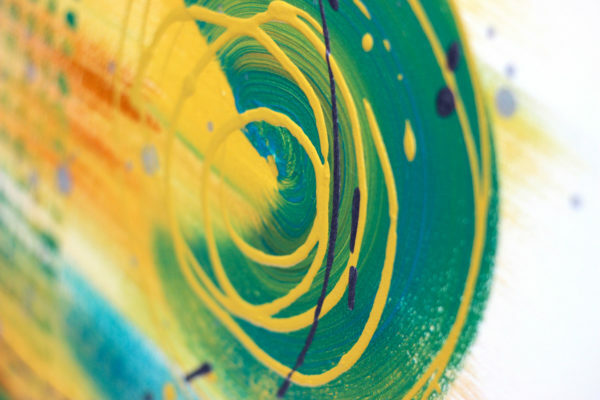 There is more clarity – you feel a renewed sense of empowerment which triggers a raise in your vibration, bringing you closer and more inline with your souls purpose for this lifetime. You also tend to make more aligned descisions in your everyday life afterwards. The energy I work with is just so powerful! 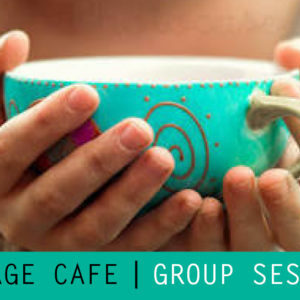 The purpose of our session is to activate, realign, re-affirm and reconnect you to your higher self on an expanded level. Bringing you closer into alignment with your higher self/souls wishes for this lifetime. 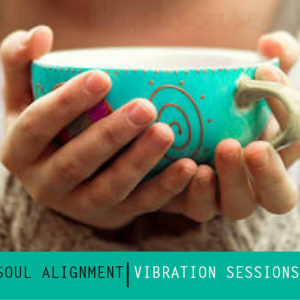 This Energetic Vibration session will give you a clearer understanding and connection, for you to live more in alignment with your universal purpose for this lifetime. It is usual to experience downloads and shifts during and after a session. 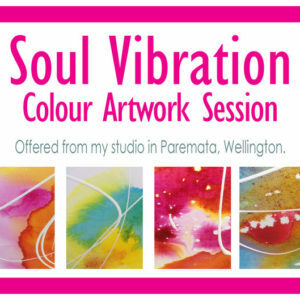 These sessions are held in my lovely light filled studio in Paremata. Payment: Pay online now. Once your booking is confirmed a time can be confirmed. Times available between 10am – 2pm Mondays till Saturday. The studio is in Paremata, Porirua (Wellington, New Zealand.) The address will be sent to you. EFT Pos is available in the studio.